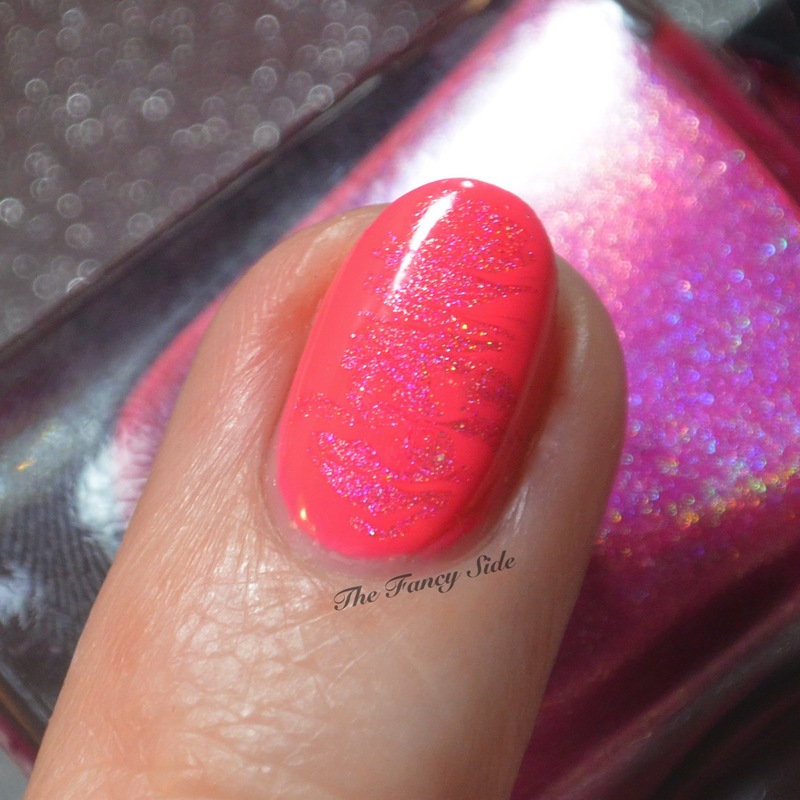 The Switching Post – Featuring Polished Pathology! Hello my lovely readers! 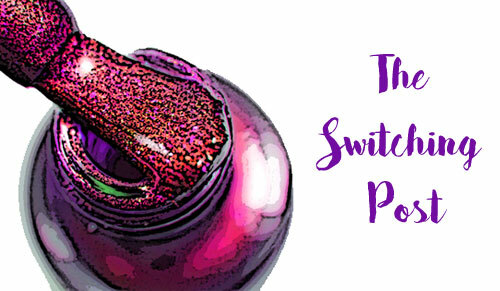 I’m so delighted to be bringing you another installment of the blogger collaboration, The Switching Post! This month I’m switching with one of my dear friends and an absolutely astounding blogger, Polished Pathology. Seriously, if you don’t follow her already, then definitely follow the links at the bottom of the post to go check out more of her awesome posts! Let’s get right down to her post now oh and if you’re looking for mine, well you’ll just have to head on over to her blog! In order to get this look, I decided to use my Border Patrol latex from Girly Bits Cosmetics. I swooped it over my base color, which was two coats of Zoya Sam. 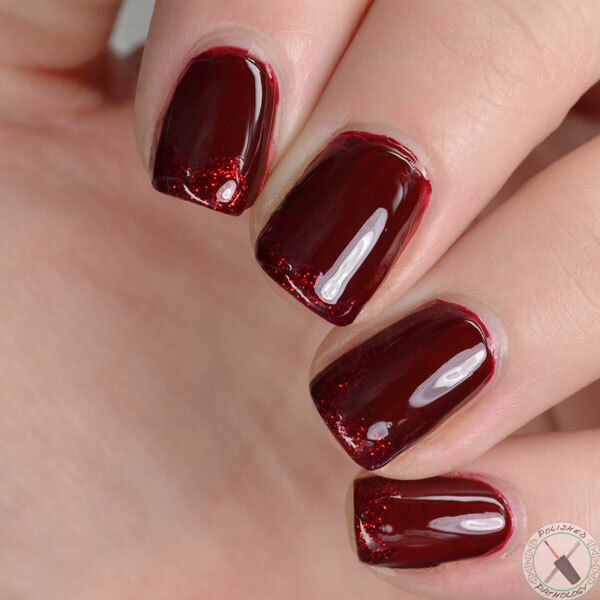 Then, I did one layer of OPI’s Pepe Purple Passion, waited a minute or so, and then one layer of Ruby Pumps. I easily peeled off the latex, then I added a coat of HK Girl. This is my final result! I think if I had given myself more space to use the glitter, it would be more contrasting, but I also really like how subtle it is. I really like how Ruby Pumps blended in with the colors! What do you guys think? Thanks for visiting, and be sure to follow both Karel and I on social media, and if you’d like to be a part of The Switching Post series, look us up on Facebook! Hi All, I’m Amy from over at The Fancy Side! 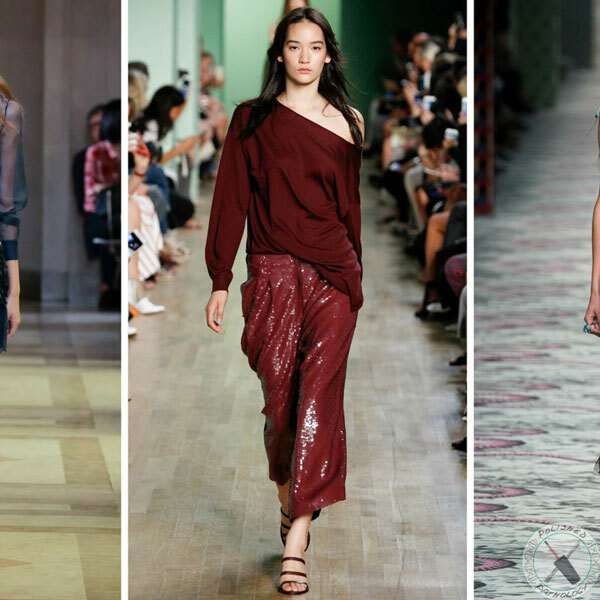 I’ve been blogging for a little over 4 years now about all kinds of polish from indie to mainstream. 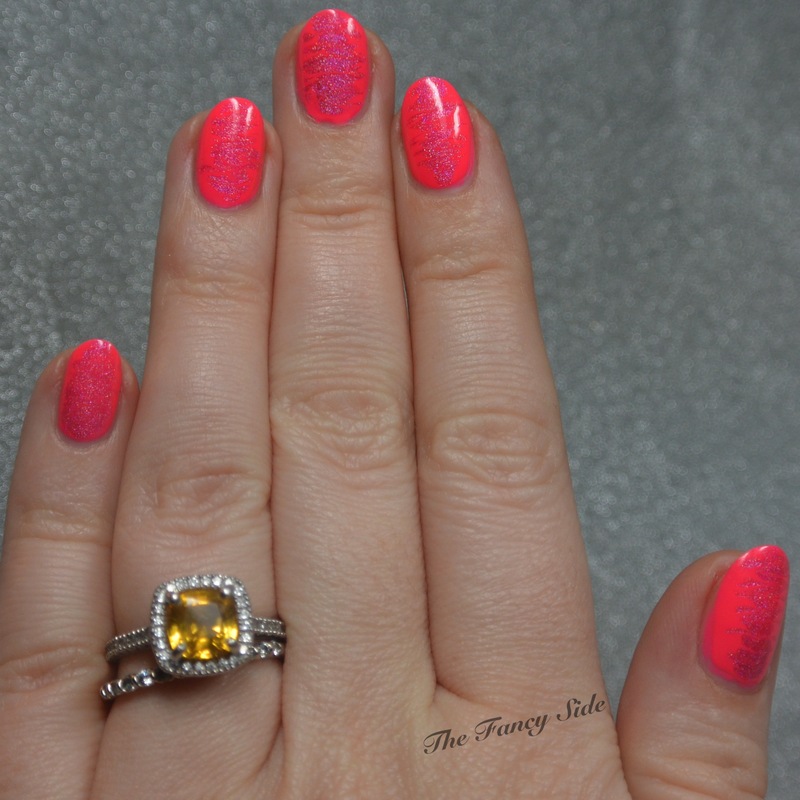 I’m excited to be switching posts with Karel today, to bring you some fun neon nails. We decided to do a bright anti-pastel look because we tend to get overwhelmed with pastel nails around these days. For today’s look, I put together a cute but BRIGHT in your face neon pink look. I started with a base of Morgan Taylor Pink Flame-ingo and then got my Russian nail artist on by adding a needle drag marble center in the each of nail. The drags were done with Cirque Colors PLUR a bright neon holographic pink. I hope you’ve enjoyed our first Switching Post. You can check out the links to everyone else below, including Karel’s post over at my blog. She’s an overachiever and did two cool looks, so be sure to pop over and check them out! There you have it my dearest readers, our first switch is complete! Be sure to check out the InLinkz below to see other bloggers trade places for a day. Also, if you haven’t already why don’t you go show Amy some love and visit her on Social Media! Let me know how ya’ll like this new feature, you know I always love to hear from ya’ll! Until next time, dear readers, may your days be filled with Glitter and Flakies!